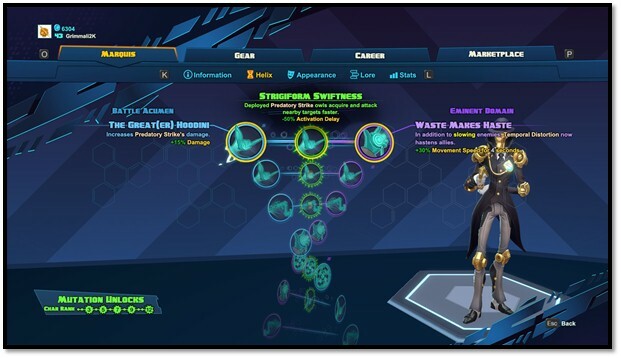 Insane development is going around Battleborn game, and excitements are at its peak. With over 25 playable heroes, Story Mode, multiple Competitive Multiplayer Modes, and even more to coming after the launch. 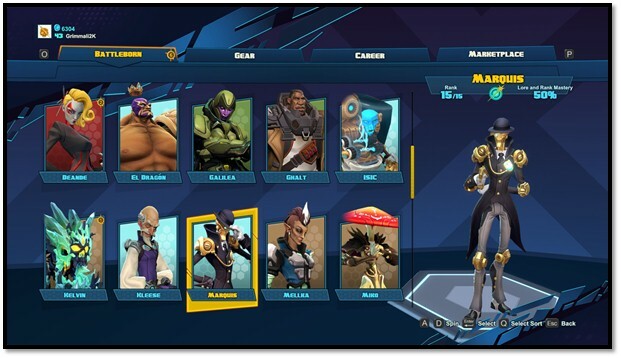 The Open Beta for PS4, PC, and Xbox One is on the horizon, which I bet no one wants to miss, but before that, here are some of the details of each of these features, modes and pretty much everything coming to Battleborn. Helix: During a single Competitive match or Story episode, each level you gain activates a new Helix augmentation opportunity – all the way to level 10. Each level has two augmentation choices and a character’s Helix resets at the beginning of a new match or episode, meaning you can tailor your character’s abilities to the situation at hand. Instappy Launches Its Reseller Programme To Assist App Developers And Web And Creative Agencies!